GRTV: Death by rat and friendly fire. In this new trailer, Arkane shows off some of the more creative ways in which your objectives can be achieved in the steam punk world of Dishonored. 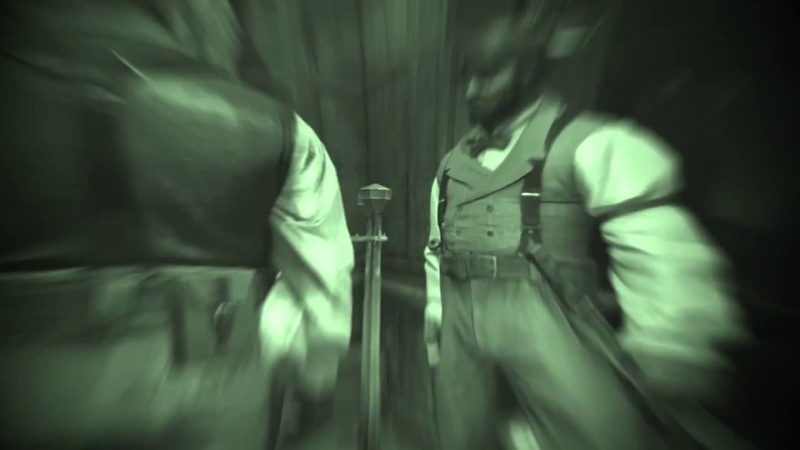 There's "death by rat," "friendly fire" and "reversal of fortune" to be seen in this footage taken from the eagerly anticipated game.